AST VP2 - Whey Protein Isolate - On sale now! 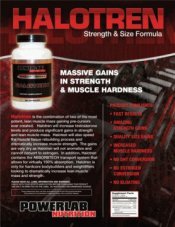 Details;100% Hydrolyzed Oligopeptide Isolated Whey Peptide Fractions. Lactose free. 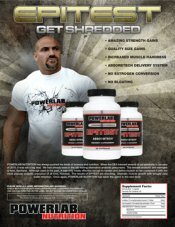 Scientifically proven to build 615% more lean muscle mass. VP2 raises the benchmark in high-performance protein supplementation. Using Advanced Protein Technology, VP2 incorporates a new proprietary Micro-Fraction-Isolation (MFI) and Controlled Chymotrypsin-Trypsin Hydrolysis (CCTH) technology that isolates specific and potent individual protein fractions. 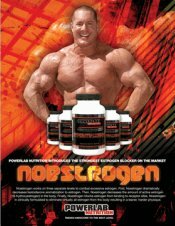 Once isolated, these potent protein fractions are then cleaved into precise peptide lengths for scientifically proven higher nitrogen retention. This entire process is performed under cool, non-acidic conditions to ensure complete protein integrity. VP2 is a new protein - a potent, precision protein formulation based on the latest discoveries in protein biochemistry. VP2 yields a near perfect amino-specific nutrient profile designed to increase muscle nitrogen absorption and retention to support lean muscle growth and repair. VP2 Whey Isolate is the Only Whey Protein Clinically Proven to Build Lean Mass. In a recent double blind clinical study at one of the world's leading universities, subjects taking VP2 over a 12 week period gains an average of 11 pounds of lean mass and lost an average 3.14 pounds of body fat. 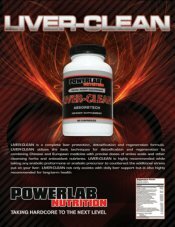 No other protein made has been clinically proven to produce results of this magnitude. 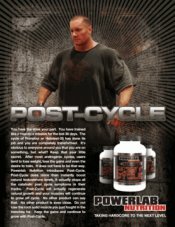 How much more effective is VP2 Whey Isolate than other proteins? Over 615% more effective! In this study, subjects taking VP2 Whey Isolate gained an average of 6.15 times more lean muscle mass and lost significantly more body fat than subjects taking other protein. In another controlled study, VP2 Whey Isolate produced an increase in Type I muscle fiber size by 411% and Type II muscle fiber size 543%. This study also revealed that when VP2 is combined with AST Micronized Creatine, fast twitch muscle fiber size is increased as much as 1230% greater than gains seen with other proteins. No Sucrose or Fructose added to this product. 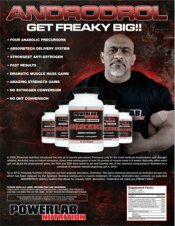 Ingredients: 100% Hydrolyzed Oligopeptide Isolated Whey Peptide Fractions Consisting of Precision Engineered Whey Peptide Isolate Fractions (Beta-Lactoglobulin, Alpha-Lactalbumin, Proteose-Peptone, Glycomacropeptides (GMP), B.S.A., Lactoferrin, Immunoglobulin, Lactoperoxidase, Lysozyme, Relaxin, Lactollin, and Beta-Microglobulin), Natural and Artificial Flavors, Aspartame. DirectionsAdd one heaping scoop to 8 ounces of your favorite cold liquid (water, milk, etc.). VP2 starts dissolving instantly. Just a few turns with a spoon or shakes in a shaker bottle and it's completely mixed and ready to drink. 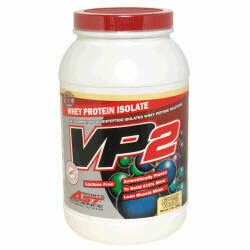 When to Use: Take 1 serving of VP2 30 minutes before training and another serving immediately after training. On non-training days use VP2 2 or 3 times daily.